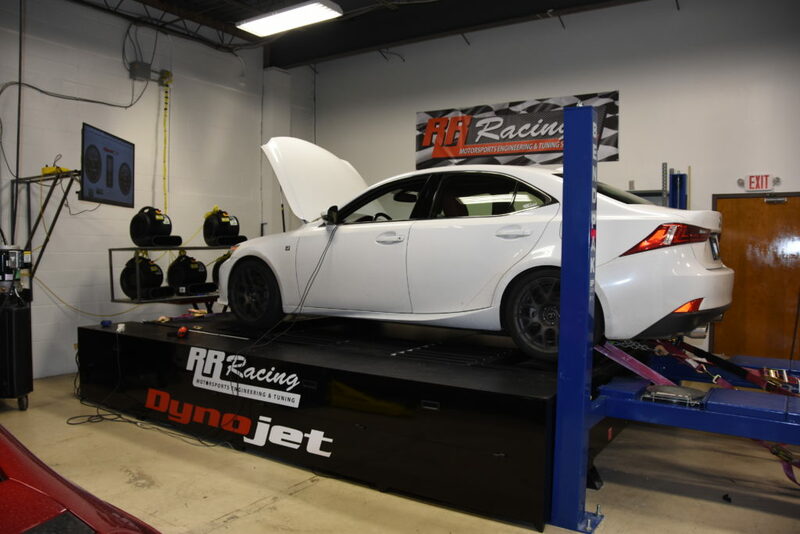 After we moved into our new expanded facility last year, in addition to engineering and manufacturing some of the best performance products, we now also install our products, offer dyno testing and tuning, custom fabrication, and other select performance shop services. 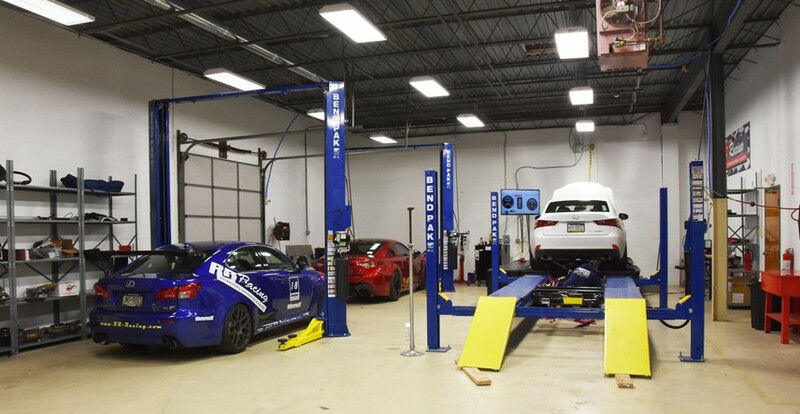 Our friendly staff is highly experienced in product testing, research and development, fabrication, and motorsports related services. Please contact us for estimates/quotes for services not listed above. Unlike our competition, we do not just sell parts, we design, build, and manufacture. Please call us or email us with all your technical questions. RR Racing may be interested sponsoring race car drivers or car show enthusiasts. To discuss sponsorship, please email us a proposal to contact@rr-racing.com. Please note that we no longer accept international credit cards due to fraud (we still accept Canadian). For international payments, please use PayPal payment method. Our shopping cart supports automatic shipping pricing for shipping addresses outside United States. However, if the shipping cost seems too high, or you do not get any shipping options, please contact us at contact@rr-racing.com, and we will provide you with a quote via email. If you agree to the quoted amount, you can place an order on-line and select shipping method “International Orders” — we will bill for shipping before we ship your order. If we find any errors in automated shipping quote, we will contact you prior to shipping. This does not apply to shipments to Canada of most products (except large products such as headers, exhaust and supercharger kits). Shipping prices to Canada are accurate, and we will not manually bill most Canadian shipments. a. The stock file must be written to the ECU first (please select Write/Stock File). b. The existing customer must contact us by emailing to service@rr-racing.com or calling 484-756-1777 to let us know that you want to sell your tune. Please provide the name you used buying the tune and device serial number (on the back of the MyGenius device, or on the Info screen of Powergate device). c. We will email you the procedure to reset the device. d. After you sell your tune, we have a re-initialization charge of $120. e. The new tune owner has to repeat the ID reading procedure, and then we will email the tune file to the new owner.